An authentic and humanistic portrait of one of the most enigmatic and misunderstood spiritual figures in history. Mary Magdalene was released on Cinema 8d ago in the US and the UK. Based on 13 Mary Magdalene Cinema reviews, Mary Magdalene gets an average Cinema review score of 54. The score for all versions is 54 based on a total of 52 reviews. The film itself is not a success, but the performance by Mara is complex and profound. If for no other reason, see it for her. 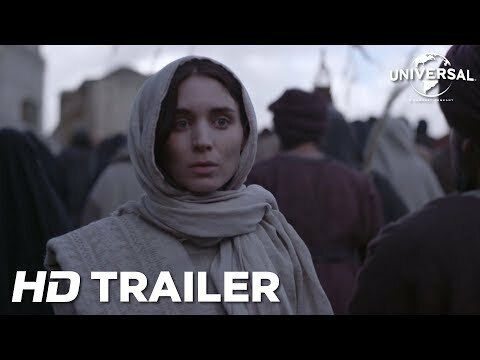 Rooney Mara and Joaquin Phoenix co-star in this revisionist Biblical drama from 'Lion' director Garth Davis. Garth Davis attempts a fresh, feminist portrait of the Apostle to the Apostles, but there's not much passion in this play. Unfortunately, it’s a confused and frequently enervating effort. As it moves through Jesus’s greatest hits, the narrative focuses less and less on Mary Magdalene until her life is beside the point.